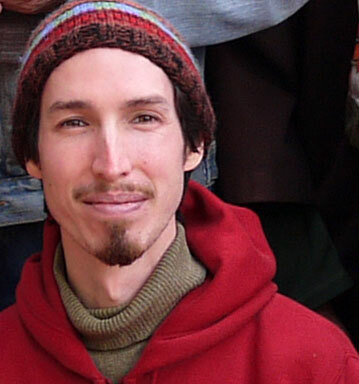 Jesse Wiens is the founder of Baba Tree International’s ZENVC program, an approach to the practice of Nonviolent Communication (NVC) that integrates meditation, mindfulness, and inner work. He has a passion for bringing Eastern and Western wisdom to bear on the problems of today, supporting individuals, couples, and communities to come back into wholeness. In this, he draws from his own Chinese-American heritage, seven years of living and practicing in Zen monasteries, and training with NVC founder, Marshall Rosenberg, and Center for Understanding in Conflict co-founder, Gary Friedman. Jesse is a Center for Nonviolent Communication Certified Trainer and a former volunteer with BayNVC’s Restorative Justice program at San Quentin State Prison. He is the co-author of The Ongo Book: Everyday Nonviolence and a contributing author to A Thousand Hands: A Guidebook to Caring for Your Buddhist Community.